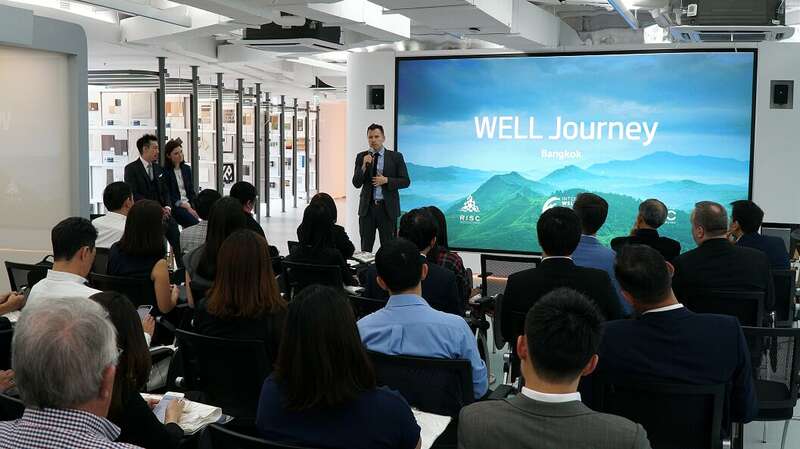 The WELL v2™ pilot, the latest version of IWBI’s WELL Building Standard™(WELL™) became the focus of the highly engaging forum on sustainability held in Thailand’s capital city on August 21, 2018, at the Research & Innovation for Sustainability Center (RISC). RISC is now registered to pursue WELL Certification™. Panelists participating in the conference came from various backgrounds but shared a concerted sense of urgency to address indoor environmental challenges, underscoring how better buildings can help advance the health and wellbeing of the people who use them every day. 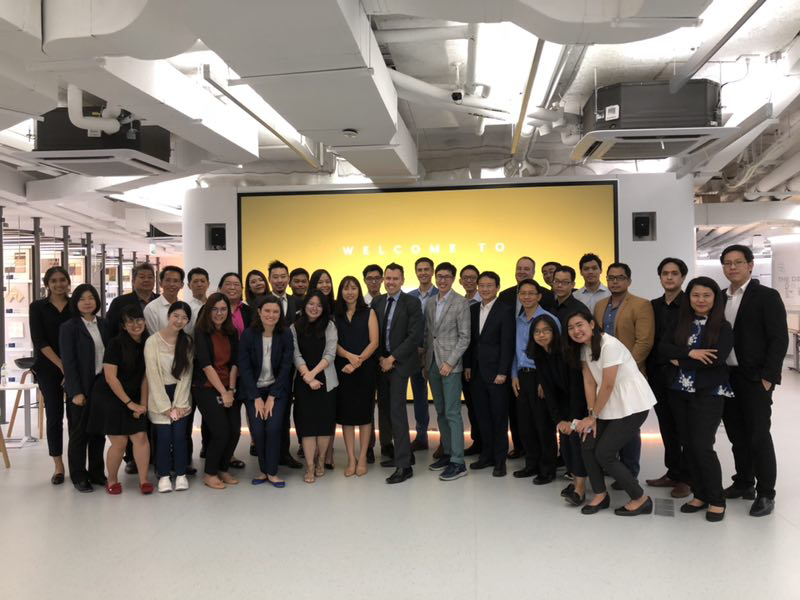 These experts include Dr. Naree Phinyawatana, director of Atelier Ten (Asia); Dr. Hyunju Jang, green building consultant for Africvs; Latli Thitipaisal, environmental sustainability design manager at Meinhardt Thailand; and Vasuta Chan, senior sustainable designer at RISC, the host organization.